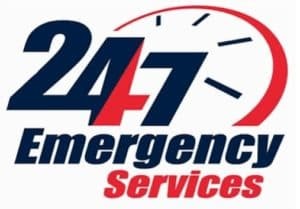 Done-Rite Plumbing provides emergency plumbing services 24 hours a day, 7 days a week. If you have a plumbing emergency, call us anytime! We are here to help you with all of your plumbing emergencies. Dial (708) 246-3658 all day, any day. 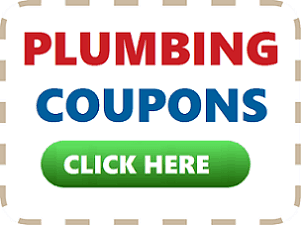 Don’t forget to access our plumbing coupons. Our team provides quality plumbing service on demand! With over 60 years helping residents in the La Grange area, we understand your plumbing emergency and are here to help you! 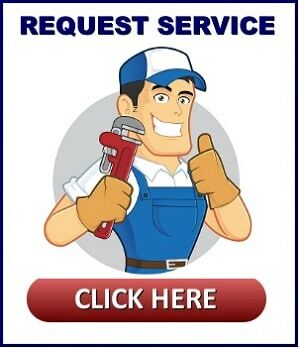 Our team is well trained and provides quality plumbing services at affordable rates. What is a plumbing emergency? While no two circumstances are the same, if you have a plumbing crises and need immediate help, give us a call now! Depending on the severity of your situation, you may need immediate help. If you have a burst pipe, the first thing to do is shut the water off to that pipe to prevent further damage to your home or office, then give us a call. If you do not know where your shut off is, our team can help. If you have a severe leak or flooding, do not wait for it to stop. Extreme leaks can cause several thousands of dollars of damage to your home and prized possessions and may not be covered by your insurance company. If you have a plumbing emergency, it is important you call our team right away so we can get you taken care of. Neglecting a plumbing problem only makes things worse down the road and can cost unwanted damage in mold, drywall and insulation replacement and can even ruin your furniture or electronics. How Much Do Emergency Plumbing Repairs Cost? Because no two incidents are the same, it is difficult to get give a price without seeing what’s causing the problem. Just know that our technicians are well prepared for the toughest situations and are here to help. Therefore, give us a call before the disaster spreads and we will give you an estimate on on the spot. 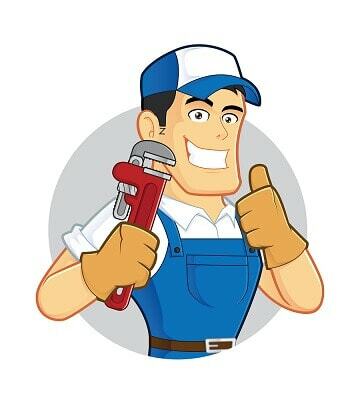 Done-Rite Plumbing has been helping our La Grange residents and surrounding suburbs for over 60 years. We have plenty of satisfied customers and will work wonders to help your most pressing situations. Call Us Now for Immediate Plumbing Relief by dialing (708) 246-3658.